A place that was thought up as somewhere charming one would like to stumble across in some city or neighborhood while visiting. Andrew Moyer and Monica Pozzolo opened the big “O” in September of 1997 and set it up pretty much on their own from the actual drafted plans to building the bread rack, to grouting the tiled floors and so on. 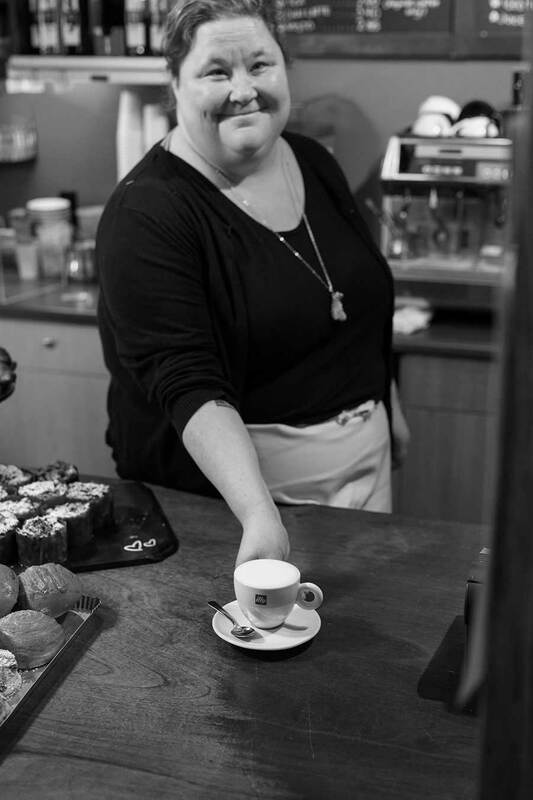 Ottavio was built on the heritage of Monica’s family who had a pastry shop in Torino, Italy from 1921. 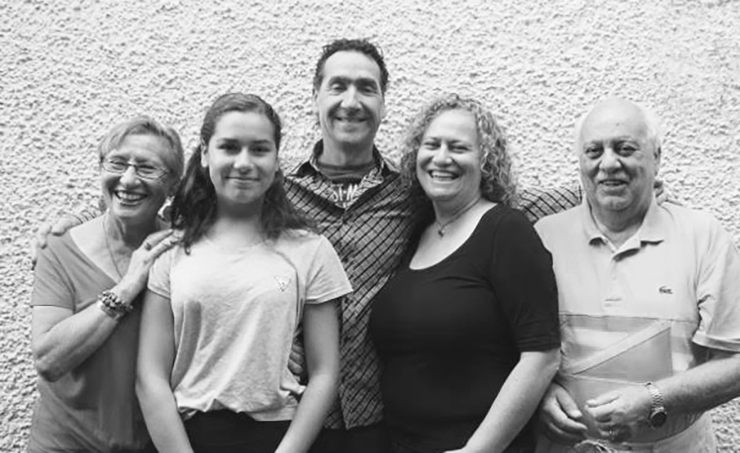 Monica’s mom & dad moved to Victoria in 1978 & opened the Italian Bakery, the first quality bakery in the city. Monica’s brother Alberto took over the family bakery in Victoria in 1995. 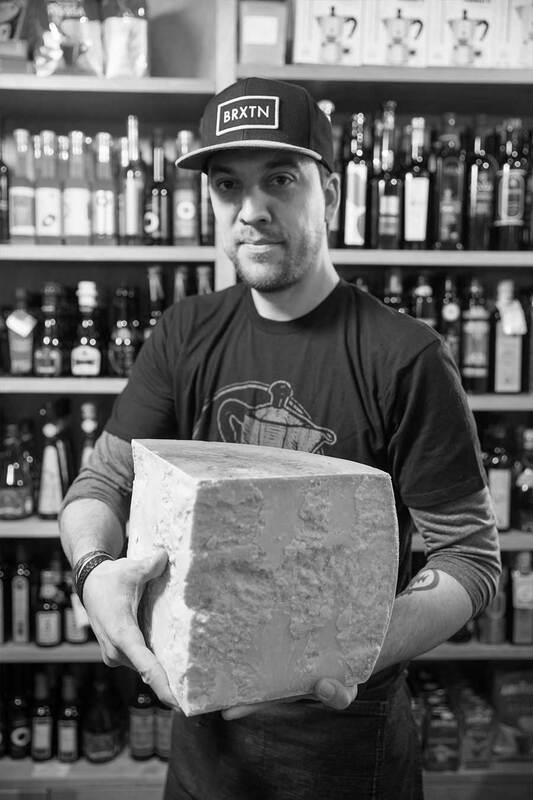 In Ottavio’s first small shop, beside the Penny Farthing Pub, they served every customer, washed every dish, sold every cheese, made every coffee & mopped the floors after they were done. 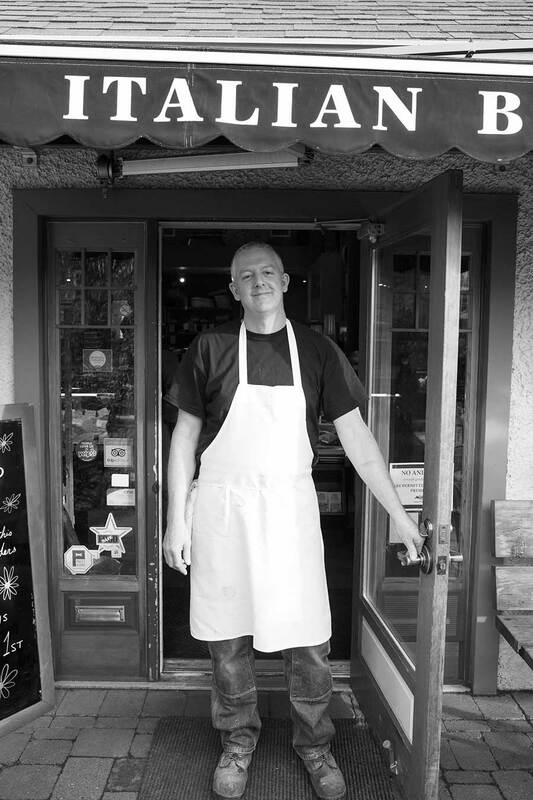 Ottavio was purchased in 2017 by a new ownership group made up of Oak Bay residents who wanted to pick up the torch so that Ottavio would continue to exist and to preserve it as the Oak Bay landmark that it is. 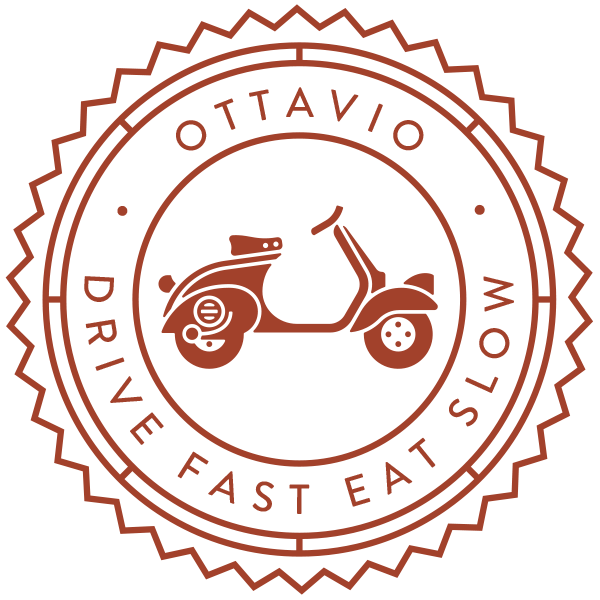 Ottavio is now managed by long term employees; Genevieve Laplante (general manager) Cameron McCaw (head baker) and Christina Mulhull (personality extraordinaire). We continue to serve those loyal customers who grew used to being served by Monica & Andrew. Our employees reflect their commitment to quality, degree of knowledge about our products & ability to help customers in a familiar & friendly way. Almost everything other than the dry goods we sell is made by hand from the cookies & pastries to the bread & gelato. Products that we source elsewhere are from family owned businesses whose philosophies are similar to our own… make food with quality ingredients & with pride, & sell them at a fair price.